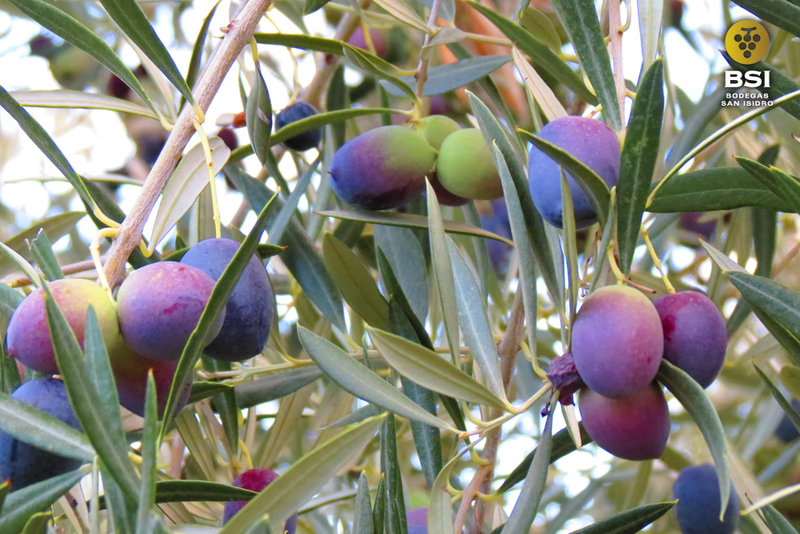 The main varieties of olive BSI works with are: Picual, Cuquillo, Arbequina, Manzanilla and Cornicabra. All these varieties confer the wine a peculiar flavor, specially with sweet and fruity tones, with a high intensity of aromas. 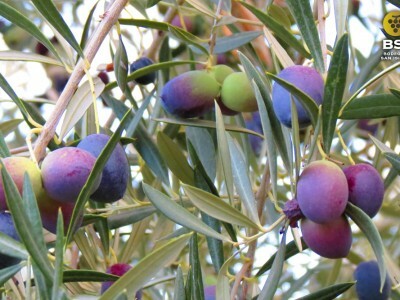 BSI only elaborates olive oils with Extra Virgin quality. Picual: This is the most important variety in the world, and represents the 20% of the olive fields in the world and the 50% in Spain. 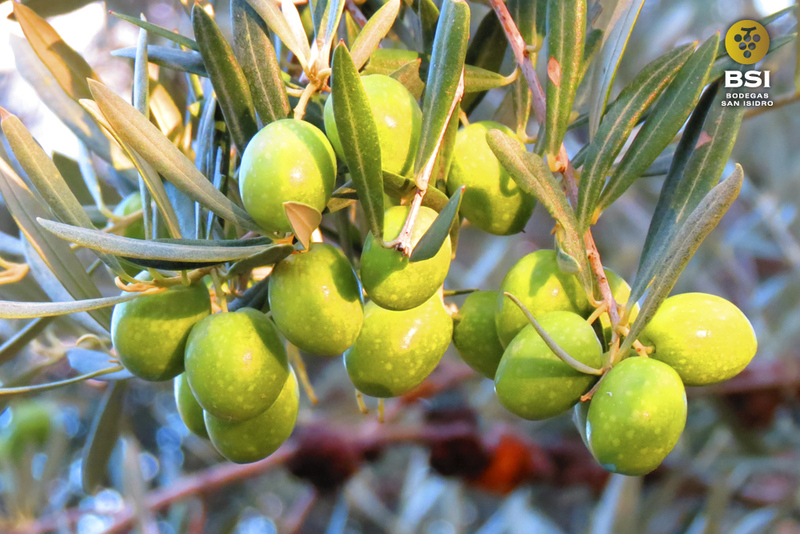 The Picual olive trees have high productivity and fruit has a high oil yield, a high level of stability and a high oleic acid content. Cornicabra: It is highly resistant to drought, frost and cold winter, which indicates that being Mediterranean tree has adapted to a continental climate. 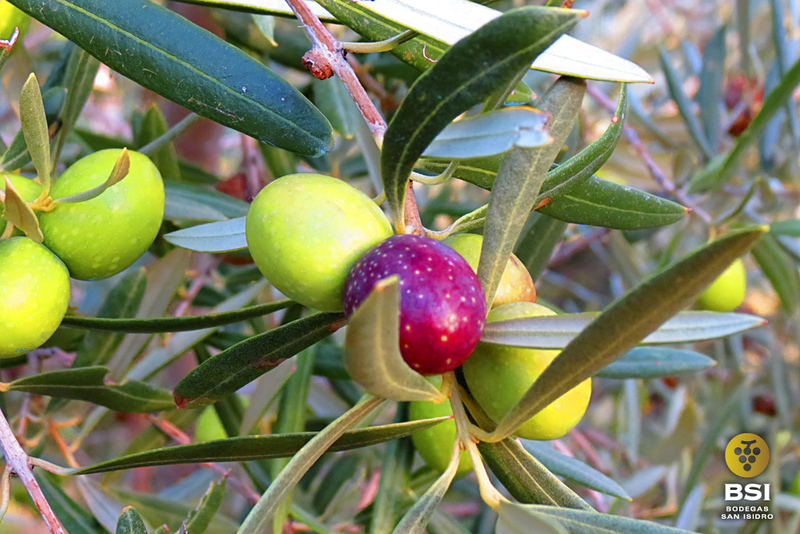 At the end of their maturation is characterized by an intense violet color of the olives. Cornicabra oils have a remarkable balance between sweet entry, bitter greens and spicy medium intensity. 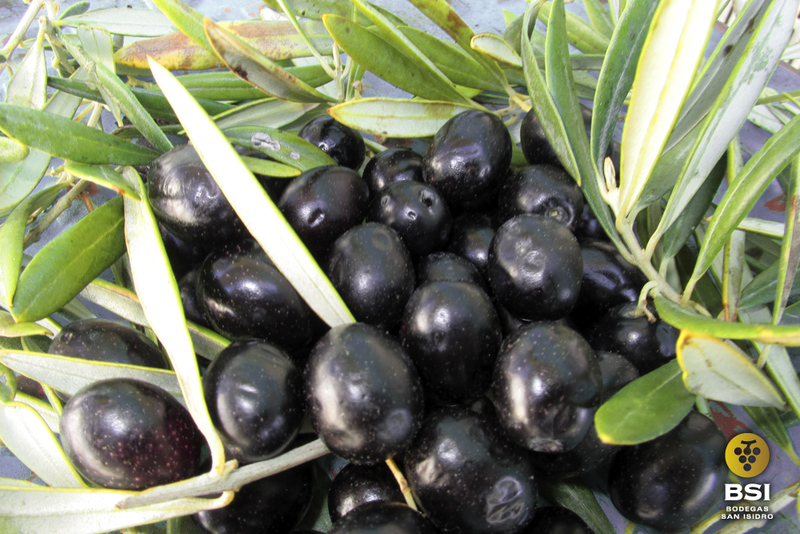 Are stable oils because of its high content of monounsaturated fatty acids. 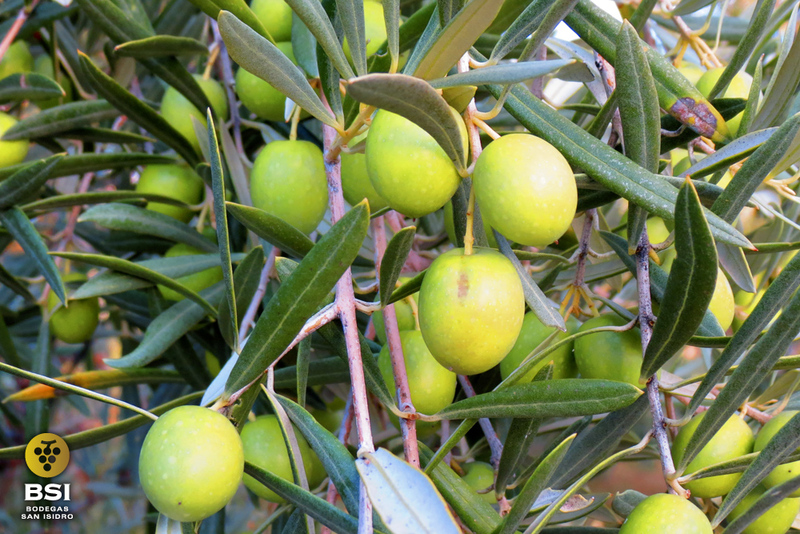 Arbequina: Olives are small, but highly appreciated for its early production, with an average maturity period in mid-November, high productivity and good oil yield, about 20.5% of oil, which places it among the varieties with the highest percentage of oil extraction. 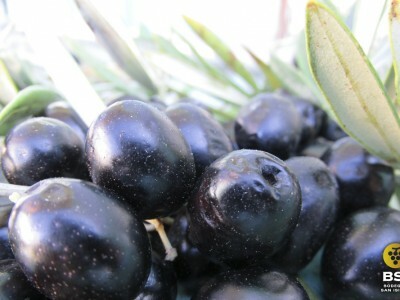 They are oils that have a fruity scent with green tomato and herb aromas, very vegetal. Oils harmonious features, soft, light, delicate, sweet almond and almost always with an aroma of ripe fruit (pureed fruit and apple) , which sometimes exotic aromas peek . However, there is also the kind of green fruity oil slightly, very slightly bitter and spicy and quite sweet. 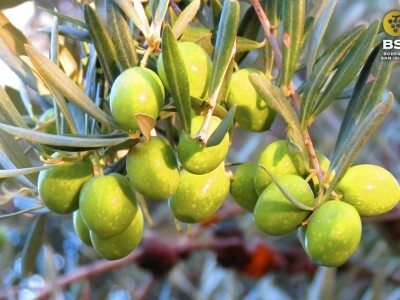 Manzanilla: Although Manzanilla is especially known for its status as table olives, high oil content also makes it suitable as variety to produce extra virgin olive oil. The oil made from the Manzanilla is very pleasing to the palate, concentrated nutritional elements of the best olive oil. Moreover, thanks to its low proportion of saturated fatty acids, helps digestion. 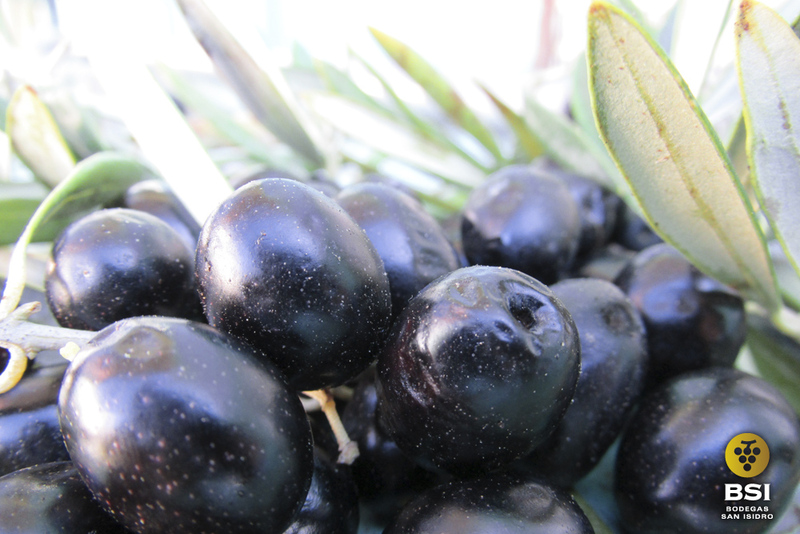 The extra virgin olive oil from Manzanilla variety is especially recognizable by their yellow and shiny color. 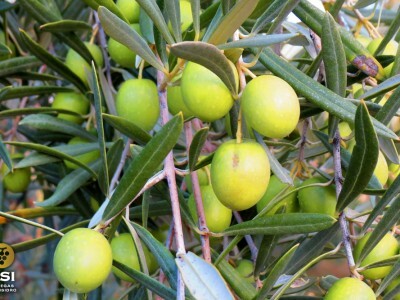 Its flavor is very fruity and evokes the flavor of the olive. It is highly recommended for direct sampling, through preparations like salads or toast. 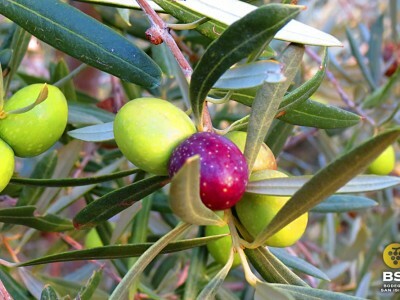 Cuquillo: It is the most widespread variety of olive tree in the Region of Murcia, occupies about 70% of the surface. It is a rustic variety, perfectly adapted to the limestone soils and drought. 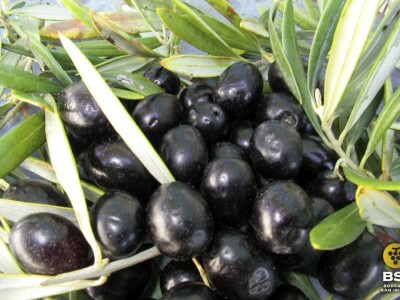 Give specific organoleptic characteristics, resulting in an oil exquisite quality, with fruity green or ripe olives, depending on the state of the fruit starting with the typical smell of Cuquillo and where you can detect green fruit aromas like banana and tomato, besides nuts, particularly almonds. Presents sweet mouth, which does not avoid the detection of bitter and spicy pleasant flavors.